The Cimmerian Bosporus has been fought over for its resources and strategic importance for millennia. The adventurous Greeks of Miletus, in Asia Minor, formed several colonies around the Black Sea coast during the 6th and 7th centuries BC in order to exploit its resources for trade with the wider Greek world. By the beginning of the 5th century BC their government had gravitated from classical Greek democracy to control by a single family. The current ruler, Satyrus, conquered nearby Greek cities, heralding the birth of the Cimmerian Kingdom, and a dynasty of rulers that endures to this day. 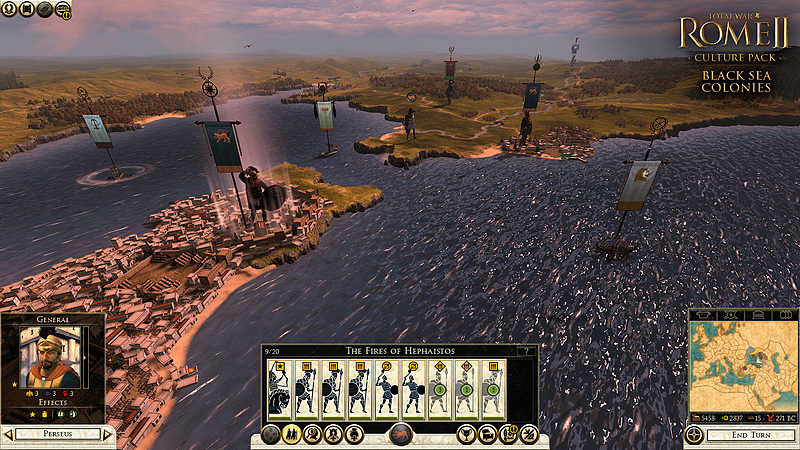 Despite this strength, Cimmeria remains under threat from the surrounding nomadic tribes, and from the avaricious gaze of nearby Pontus, whose military strength may yet prove its undoing. 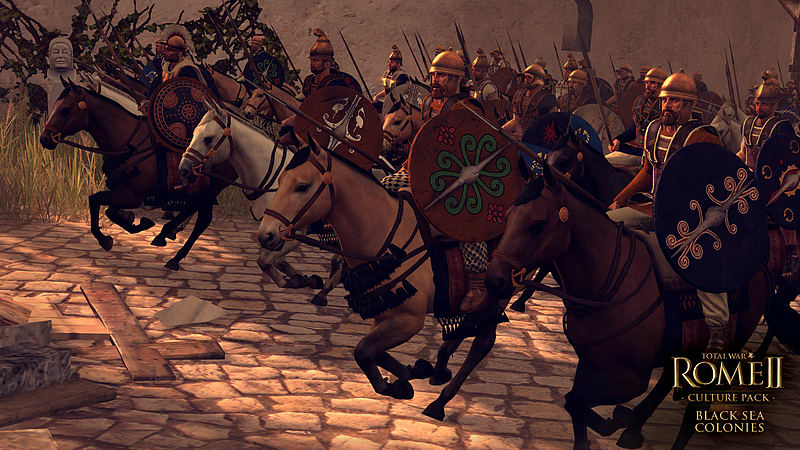 Scythian Hoplites: Armed in the Greek style with spear and shield, these medium infantry are solid defenders. 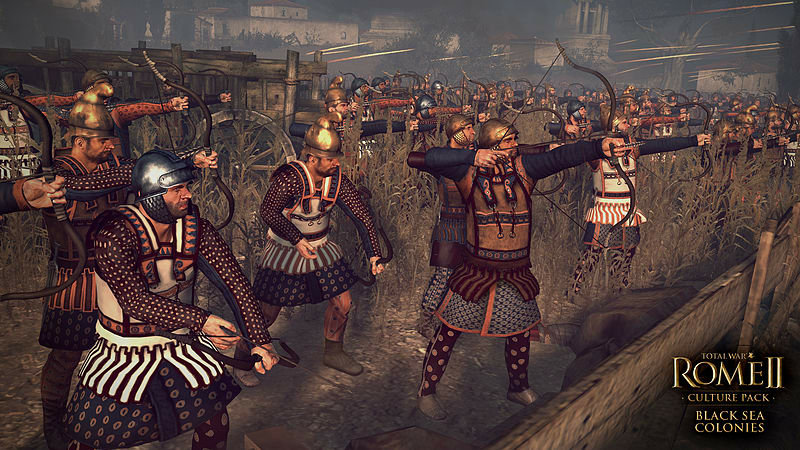 Cimmerian Heavy Archers: A truly multirole unit, these heavily-armoured archers trade their bows for spears when the enemy draws close. Cimmerian Noble Infantry: Noble Infantry are drilled to a peerless standard in the classic hoplite style. Picked Peltasts: Accurate and determined, these javelin-armed skirmishers can pack a devastating punch. 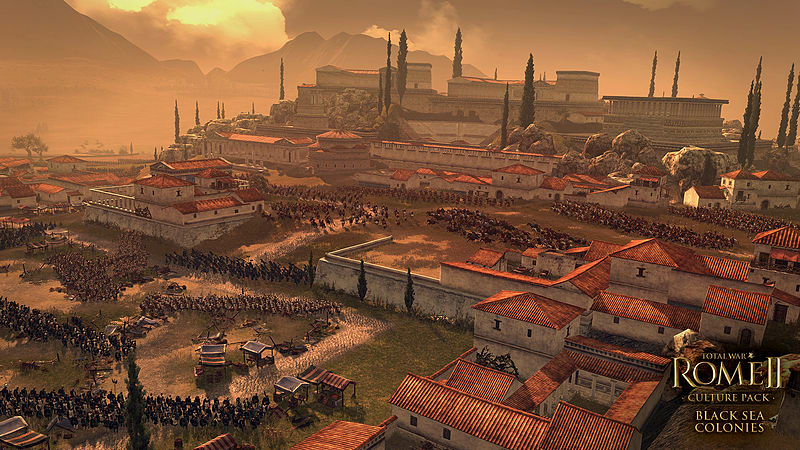 Although a minor player up to that point, Pergamon came to prominence during the struggle of Alexander the Great’s Successors for control of his fragmented empire. An ambitious lieutenant named Philetaerus acquired control over the fortress city and led Pergamon into a new golden age of culture and learning, building an impressive acropolis and a temple to Pergamon’s patron goddess, Athena. Not yet a kingdom in the truest sense, the time is right for expansion beyond its current borders. There are also new threats to be faced from Galatia, the duplicitous Pontus and Cappadocia. Pergamon must be strong if it is to meet these challenges and fulfil its destiny as a mighty Successor state. 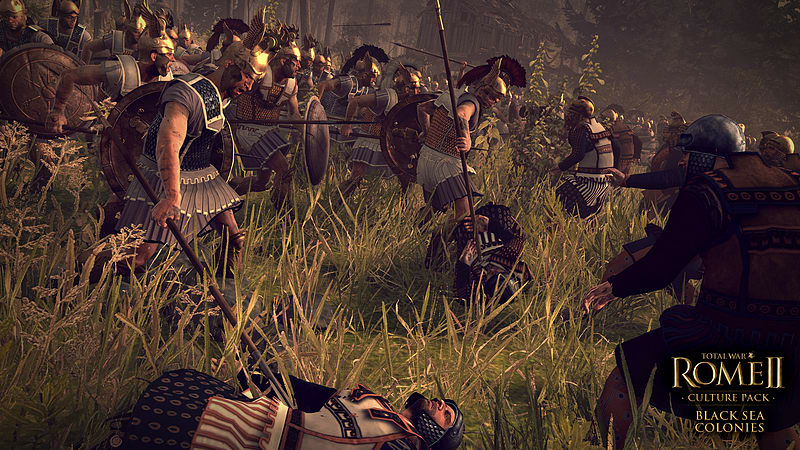 Agema Spears: The cream of Pergamon’s infantry, these elite defenders will hold the line against the odds. 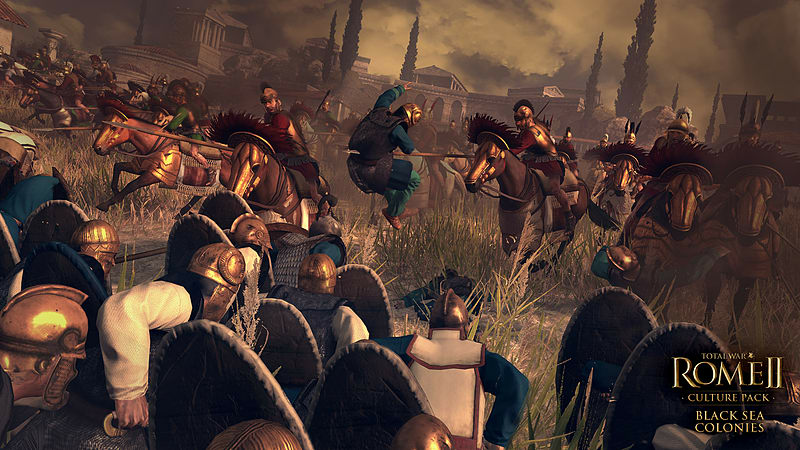 Pergamon Noble Cavalry: Hardy and proud, the lance-wielding Noble Cavalry of Pergamon can execute a devastating charge. Picked Peltasts: These elite, javelin-armed skirmishers are trained to a superior standard. Far to the east of the Black Sea, at the very edge of the Greek world, lies Colchis. A place of legend, it is said to have been the final destination on Jason’s quest for the Golden Fleece. Around the 6th century BC, Greek traders from Militus arrived to construct a thriving mercantile economy from this former Persian satrapy. Its current ruler controls a powerful Greek trading state with strong Scythian influences and a nobility who extol the finest qualities of both cultures. 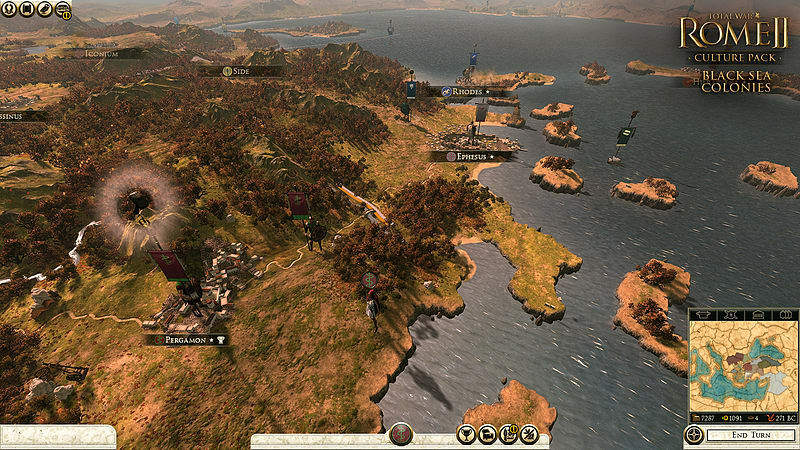 His warriors fight in the Greek fashion, yet the ferocity of their nomadic past is very much alive. As such, Colchis has set out to conquer much of the land around it - to absorb further Scythian tribes, and as many former-Persian lands as possible, into his burgeoning empire. Colchian Nobles: Heavily armoured and drilled to blunt the mightiest charge, Colchian Nobles are a force to be reckoned with.